What nitrogen isotopes tell us about the diet of butterworts? Forecasting climate change effects in 2050 – a microbial perspective! Here in Finland winter is approaching fast, and we already got the first snow last week. It melted away fast, but from the quickly darkening days and dropping temperatures it’s easy to tell the winter is just around the corner. This also means that the summer field season is coming to an end for this year, and most of our TA User Groups from last summer have already submitted their project reports. Also, the TA/RA project descriptions are now available on-line for you to see. The season is also wrapping up here at Arctic Research Blogs. For the summer, we had eight different but equally fantastic blogs by our TA Users that I would like to highlight to you now. Take a look at their blogs if you have not done that already! 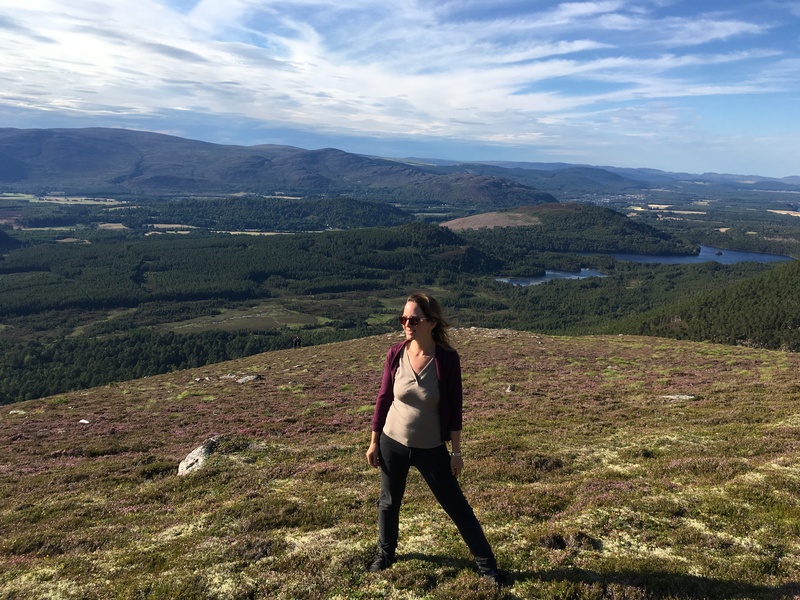 Yael Teff-Seker took us on a virtual walk and shared her experiences at Hyytiälä Forest Research Station in Finland and ECN CAIRNGORMS in Scotland in blog “Walking and Talking in the Sub-Arctic: assessing cultural ecosystem services in Western Finland and Cairngorms”. Outi Meinander’s blog “Black & Snowy Stories of Three Islands (BLACK)” introduced the followers to the tales and excitement from the fieldwork in Faroes, Iceland and Scotland, on aerosols in snow and ice, and more! Alice Eldridge, Jonathan Carruthers-Jones, and Roger Norum were blogging from Abisko Scintific Research Station in Sweden, and sharing their adventures in the north in “WILDSENS: Mapping the Wild”. The blog Rough Ice by Joshua Chambers, Tom Smith and Mark Smith visiting Station Hintereis in Austria, was packed not only with cutting-edge science, but also with super entertaining humor and sense of adventure! Photo by Team GLARE from the blog “Rough Ice”. Jonas Lembrechts continued his popular blog Plant Invasions in the Subarctic Mountainsfrom Abisko. More stories, pictures and information on all the adventures of this scientist and talented photographer are also available at www.lembrechtsjonas.wordpress.com. 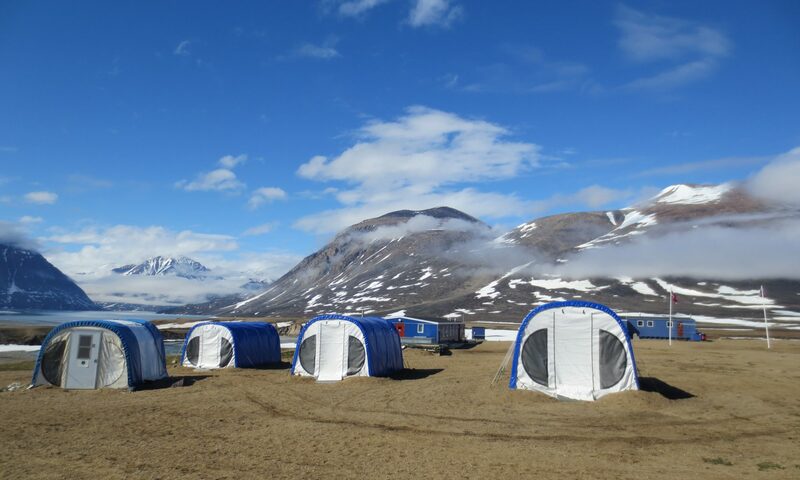 Kathryn Adamson -one of our TA Ambassadors– and Timothy Lane continued the story of their arctic science in the blog SEDIGAP – Investigating sediment and meltwater dynamics in an area of Arctic permafrost by including their experiences from the Villum Research Station in Greenland. 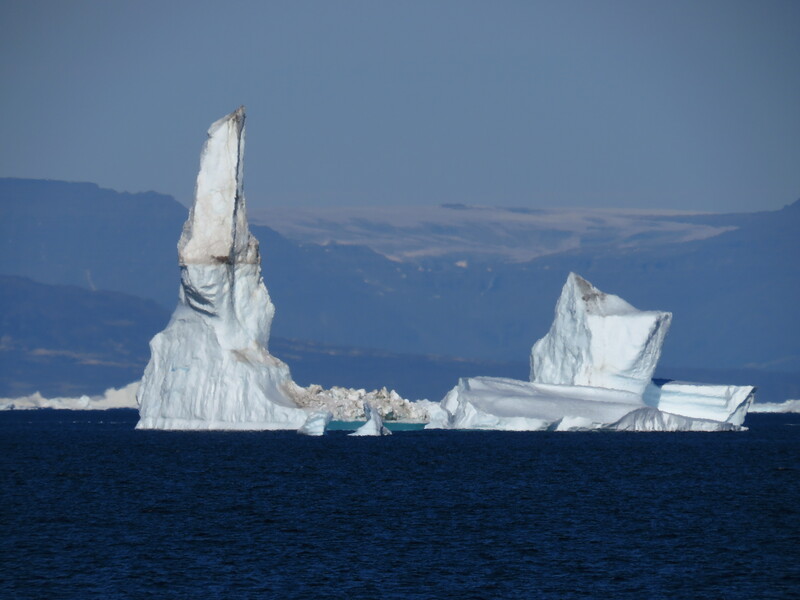 Another of our TA Ambassadors, Allan Buras, continued blogging from the previous field season by sharing the stories and excitement of his fieldwork at Arctic Station in Greenland. Allan’s adventures can be followed in the blog Beyondtreeline. Photo by Allan Buras from the blog “Beyond treeline”. 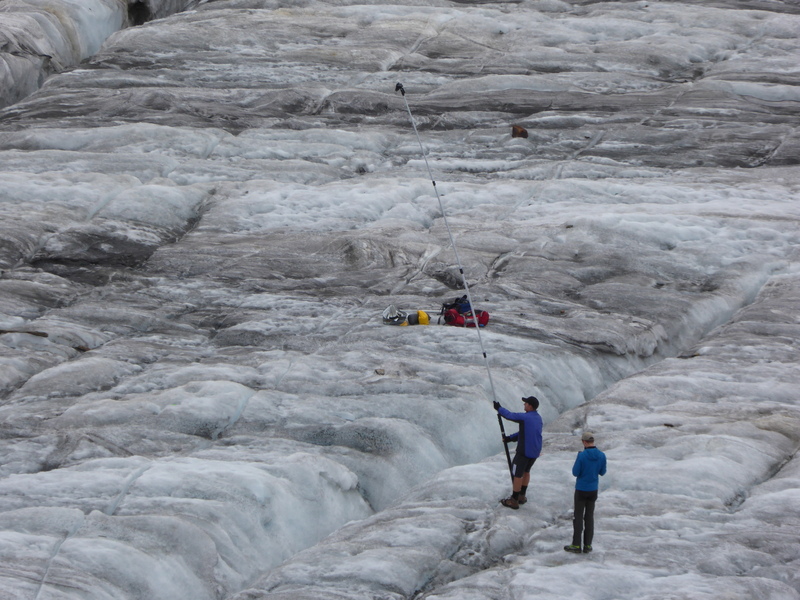 The blog by Willem van der Bilt “Glacier-climate fingerprints in the subarctic Atlantic” highlighted the team’s TA visit to Rif Field Station to study the sediments of a glacier-fed lake Skeiðsvatn in northwest Iceland to reveal some of the mechanisms behind the climate change in the North Atlantic area. Thanks to all our fantastic bloggers for taking us with you on the adventure to the Arctic! More blogs will open up again next spring for the field season 2019. This blog by the TA Administration continues until them, the next time with a report from one of the major Arctic events –the Arctic Circle Assembly in Iceland!